The day you make reservations with a park is always a good day. You might be tired, pulling a long shift at work, maybe you got a call from the kids principal…again, but the promise of an adventure on the horizon makes it all okay. I never fail to get giddy when the dates have been booked and the details have been settled. There is a light at the end of a cold winter tunnel. Well today is one if those days and I’m jumping out of my skin. I can picture long days of paddling and portaging followed up by relaxing swims and basking in the sun. I can already feel the pent-up stress of too many weeks without a trip and too many months since one that was warm, melting away. 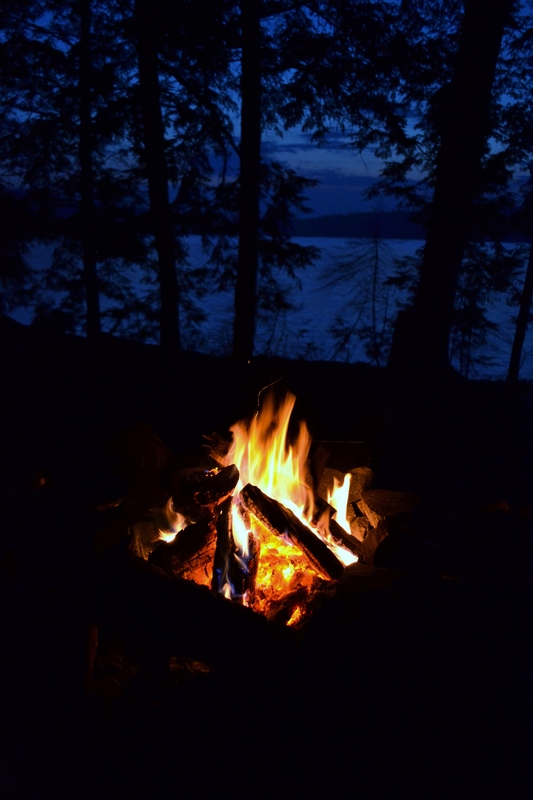 I guess some people get this feeling when a flight is booked for an exotic destination, but I yearn for the dipping paddle and the crackling fire, the loons at dusk calling across the stillness of the lake. I can picture it perfectly and it brings a smile to my face. A knowing smile that says I won’t have to picture it for long, soon it will be a happy reality. 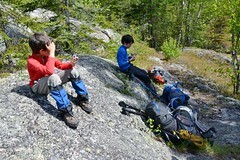 Although 2011 marked Parks Canada‘s 100th anniversary, 2012 is shaping up to be my family’s year of the national park system. We will be visiting two of the five national parks within Ontario’s borders. With the newly launched Xplore program aimed at engaging youth participation in the outdoors targeting 6-11 year olds, there will be plenty to discover. Here’s an excerpt from their website. 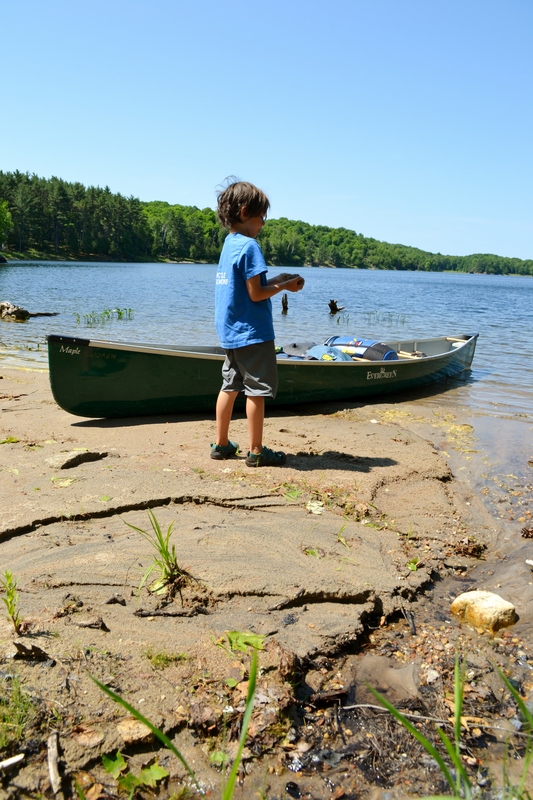 When you arrive at a participating national park, national historic site or national marine conservation area, your children will receive an Xplorers booklet filled with fun activities that will guide their discovery of the place. When they complete the requested number of activities they will be recognized as an official Xplorer with a certificate and a special souvenir! This program is something that my kids will definitely be participating in. It helps take the pressure off of us parents to entertain them and they’ll be learning about the history, culture and geography of the area, all the while thinking it’s a treasure hunt (suckers). They can try their hand at geocaching, identifying local flora and fauna and learning an appreciation for the beauty and importance of our environment. The program is included with the regular entry fee. Our national parks of choice this year will be Pukaskwa and Georgian Bay Islands. Both have recently been revamped. The Coastal Trail in Pukaskwa has new suspension bridges and improved trails and walkways, plus free wifi at the visitors centre (expect to see a couple of pictures while we’re checking in and out)! 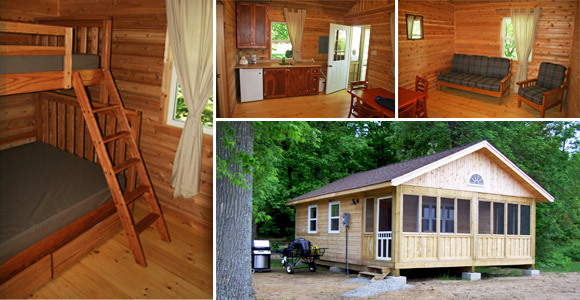 While Georgian Bay Islands have newly built rustic cabins available on Beausoleil Island (they’re called rustic but from the pictures look incredibly well-appointed and cottage-like, although don’t have indoor plumbing). A real effort seems to have been put into making the parks more accessible to anyone with the desire to experience all the beauty that Ontario has to offer, regardless of experience. This park also has a program that I’ve never seen before. They have an all-inclusive option offering pre-assembled tents, all necessary gear, some food and guided hikes, canoeing and campfires! If you’ve never been camping or it’s been years and years since your last trip, this one-on-one attention from park staff will provide an awesome experience as well as the confidence to venture out on your own next time. 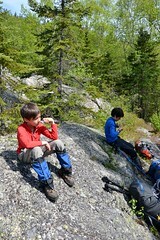 As you know, I am a huge proponent of getting kids into the outdoors. 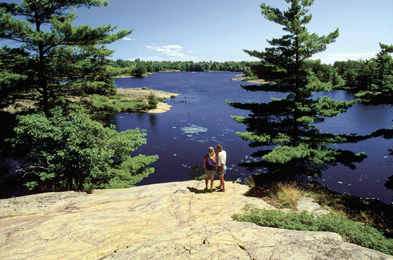 With Georgian Bay Islands just a two-hour drive from Toronto and offering serviced sites, interpretive programming and cabins that even include dishes and cookware, there is no excuse to put off your resolution to go camping this year. The park is open year round, but services are available starting Victoria Day weekend and run until Thanksgiving Monday in October. The islands are a mix of classic Georgian Bay rocky outcrops and long sandy beaches as well as hardwood forests. There are numerous hiking trails and even a couple of bike trails. Access to the islands is by boat only. There is parking available on the mainland at Honey Harbour, and if you don’t have your own boat you can take the park’s passenger ferry, the DayTripper, across for a small fee (parking and ferry are included in cabin rental fees). The ferry is seasonal, so you should contact the park for dates and times. So for a quick day trip or an exciting overnighter in either a tent or a cabin, don’t overlook Georgian Bay Islands National Park! 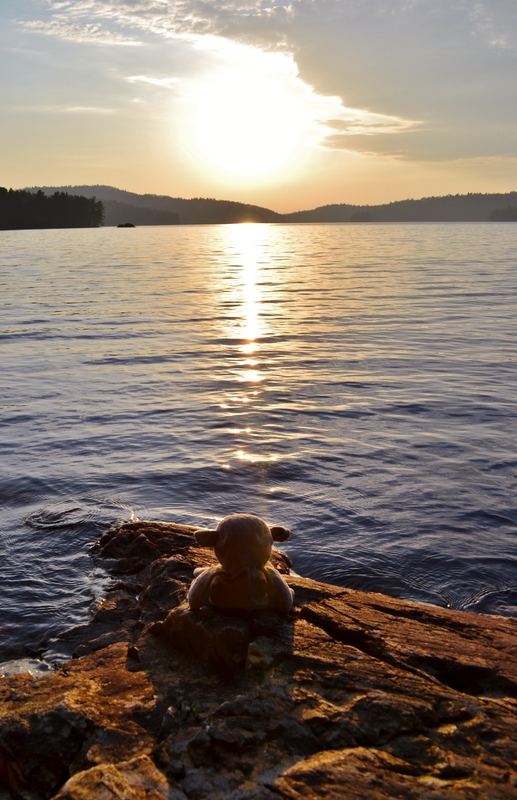 As for Pukaskwa, well that’s a story for another post. Stay tuned!